What's the vision of your company? 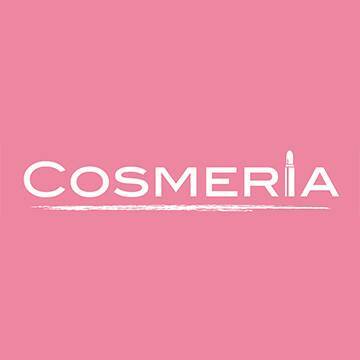 All those who love and support us are COSMERIAers! Hope you are one of them.